It's the end of the month and episode 28 has finally arrived. 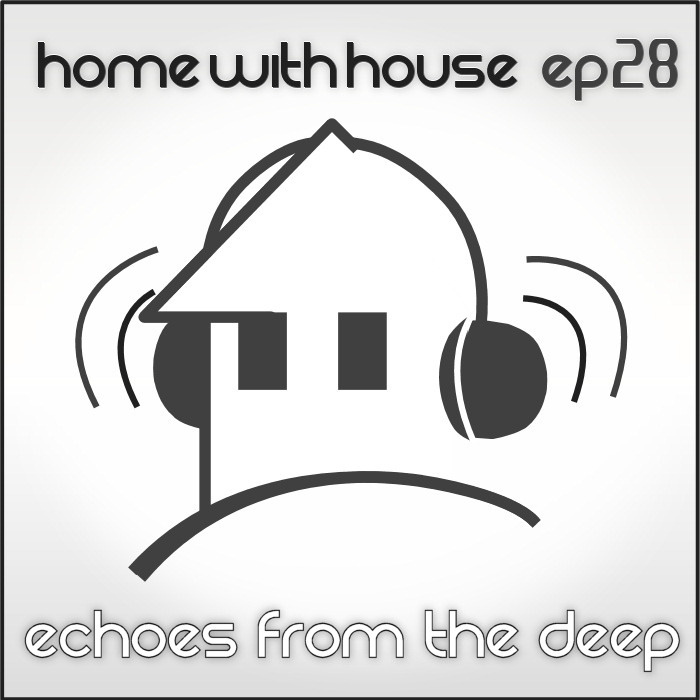 This month's Home with House podcast is continuing my trip down the deeper side of house with a mix of vocal, progressive, melodic, and bassy deep house tracks. This episode has a bit more of a raw feeling to it and definitely continues to be an outlet for a lot of my emotions and thoughts these days. Do not doubt the power of music to help soothe the soul. 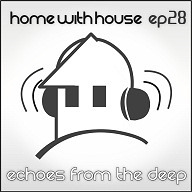 Episode 28 is called "Echoes from the Deep". as always thanks for this awesome mix! I haven't listened this one to the end yet, but damn it's already that good!! Sending you greetings and a big thank you from hot Germany. You absolutely smashed it with this one mate. Keep em coming!! !